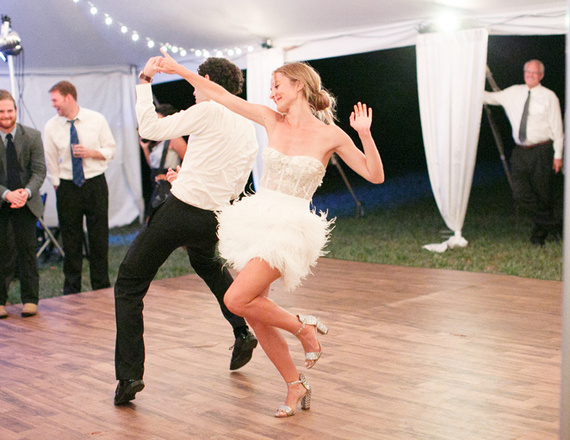 Here’s to a new year and fresh ideas for our beautiful brides! 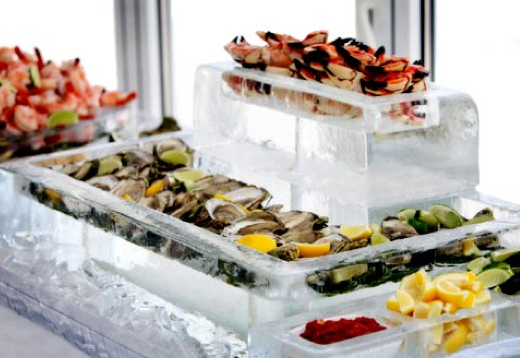 Food stations are a great way of changing it up at a wedding. More brides are choosing to use this method of service opposed to a sit down dinner so guests can enjoy a variety of options and interact with one another. It’s a great option for both cocktail hour as well as for the main meal. Some great ideas we’ve seen as beer gardens, unique dessert table ideas, after party kebob stations or oyster bars, etc. One of the great trends for this year is having unique and professional pictures and GoPro videos for weddings. 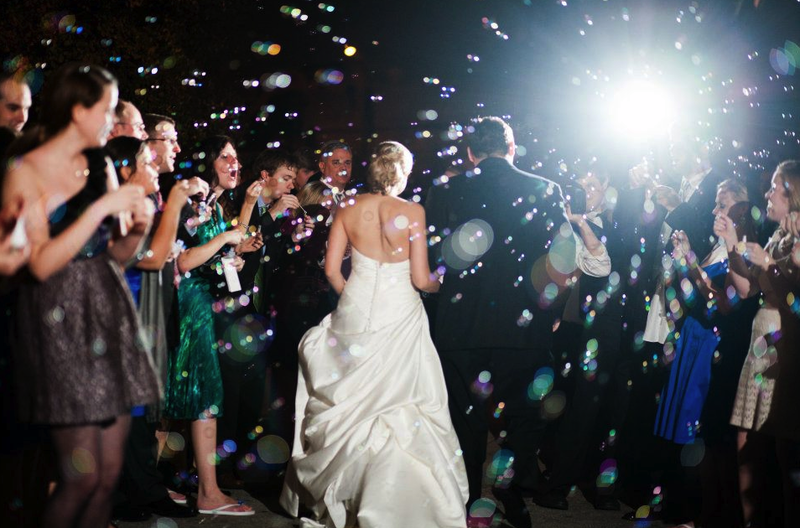 Yes, many brides have always used professional photography but with the GoPro cameras becoming a must have it takes the pictures and videos to a whole new level of creativity and individuality. 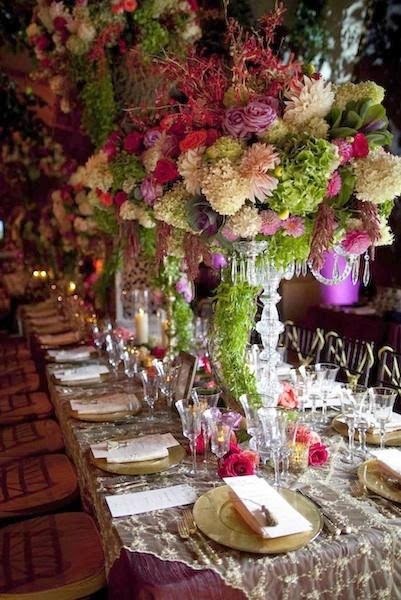 One of the most important aspects to a 2015 wedding is having a beautiful distinct floral arrangement that shows off your personality. Wild flower bouquets are in and against a beautiful white gown, it allows our brides to stand out and make a statement. 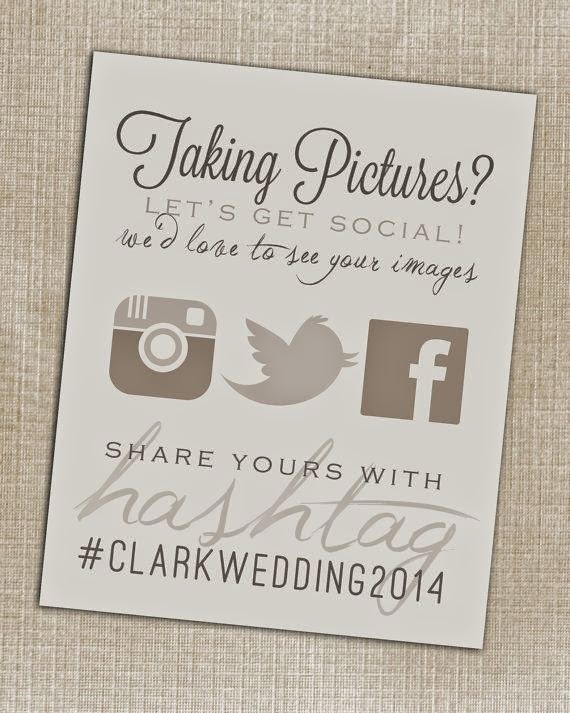 Social media has become a part of everyday lives so why not include it in our weddings? Many brides have been using hashtags and apps more and more to interact and engage their guests to make their weddings a memorable experience for everyone. Kate Middleton has been influencing brides around the world for the last few years, so it’s no surprise that they want to feel like royalty. After all, it is their big day. 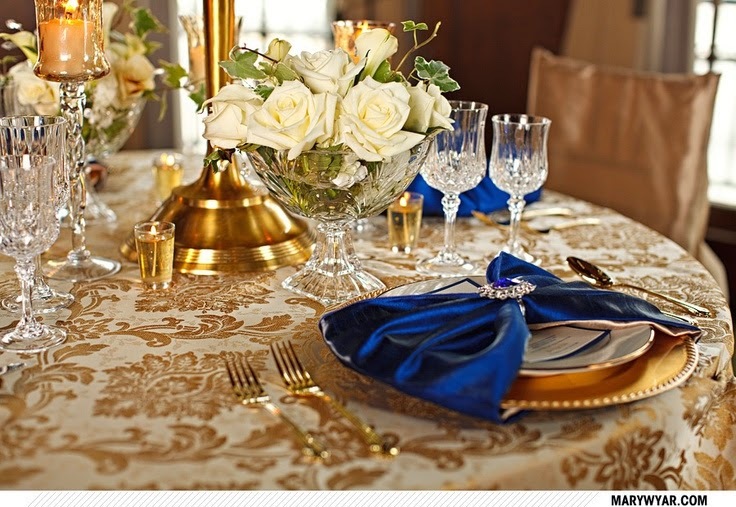 Having a formal wedding with details that pull of the ultimate royal wedding. For instance, having an elaborate, large wedding with a champagne tower, large multi-tiered cakes, grand entrances, formal attire for the entire bridal party, over the top décor, etc. Saying yes to a dress can be difficult for many brides, however, many brides have recently opted to say yes not once, not twice, but three times! This new trend started off with the bride wearing a beautiful gown for the ceremony and another for the reception making it easier to move around in. Now our modern brides want to have fun and let loose for the after party with stylish short dresses. And why not? It’s your day to shine and have fun! With that in mind Fab Fête Event Planning Boutique wants to wish all our 2015 brides a happy new year!